Roger Brook - the no dig gardener: Sudden shrub death. 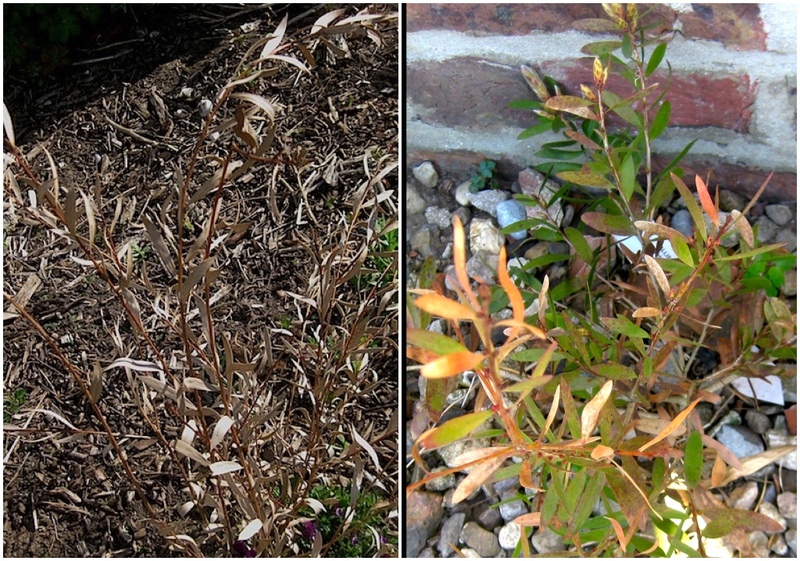 Why has my previously healthy shrub died? There are times I know why things died and times I don't. Most often for me it has been pushing for an acid loving shrub that didn't make it in my neutral soil whereas some other acid lovers do fine here. I give it a shot and if it doesn't work, I don't try again. Yes Cher, some acid lovers like some of the ericas are quite tolerant of neutral soil, but others like blueberries are not. I am afraid I tend to push the boundaries of hardiness and unlike you sometimes try again after failures! Our garrya was fine until just recently but now has some browning of some of the leaves. It's interesting that often the roots taking the burden of support for a branch system are often on the opposite side of the plant. Possibly my own cotinus was suffering from some sort of die-back disease - but like you, its just a guess. My Ceanothus americanus just died suddenly ... a complete mystery. As yet I don't have an example of sudden death that I don't know the cause. Last year I lost 3 shrubs all due to severe waterlogging. Rightly or wrongly I left them for a bit in case the weather dried up - with hindsight I wonder if I had lifted them and put them into containers they might have stood a chance! One of them was a beautiful Cotinus 'Grace'. Sorry to read that you have lost your Cotinus Roger, especially as it was a gift. Will you replace it? Really, really good post, Roger. Drainage is such a problem on many sites and people often assume the wrong course of action. I like that you gave many examples. 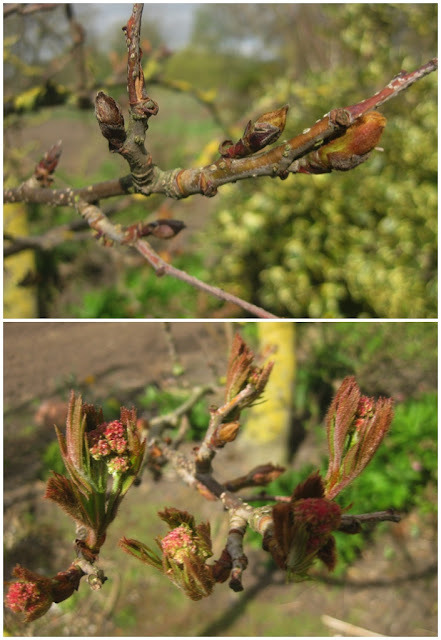 I work with a tree and shrub grower and have seen many of the plants suffer from too much or too little water, so I did learn the symptoms per plant. I am never surprised that many confuse to much or too little though. Really it only takes testing the soil to find out, but most keep piling on the water day after day. We too have very heavy clay and I see it often. You are so right too on ones that can be revived. Many plants get written off way too early.